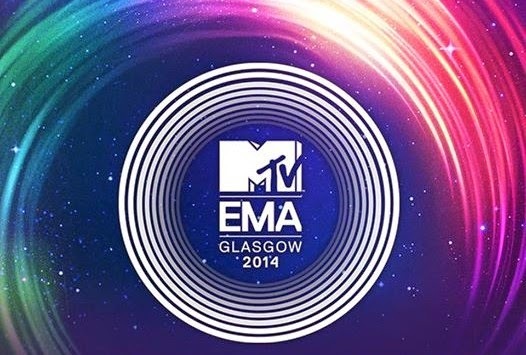 The grandest awards night of 2014 MTV Europe Music Awards is set to start on the 9th day of November of this year. All the biggest names in the music industry are about to get their spotlight in European Music. We are also proud to announced that our kababayan artist was also included in one of the EMA category awards. Ms Sarah Geronimo was nominated for Best Southeast Asia Act. The nominations for the 2014 MTV European Music Awards were announced on Sept. 6, while the awards night will broadcast live at the SSE Hydro in Glasgow, Scotland, November 9, 2014. Comments or suggestions about "FULL LIST: 2014 MTV EMA Nominations Revealed" is important to us, you may share it by using the comment box below.